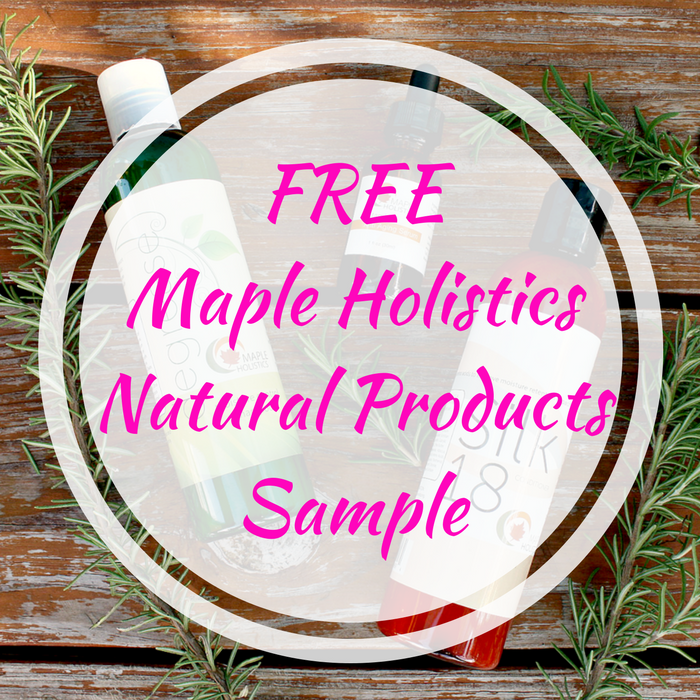 FREE Maple Holistics Natural Products Sample! You are here: Home / FREEbies / FREE Maple Holistics Natural Products Sample! Head over here to score a FREE Maple Holistics Natural Products Sample by simply filling out this short form! Choose one of 16 different natural product samples including shampoo, conditioner, massage oil or even pet shampoo. Please note that there is a limit of one per household.